These days, many people across the country are on the lookout for the ways in which they can save some money on their 2014 income tax filings, and that means keeping an eye out for the kinds of education tax credits that can most specifically and significantly benefit them. While they may think it's easier said than done, the fact of the matter is that in many cases, there may be a few that are right under their noses, and for which they qualify. Perhaps the best known education deduction is the American Opportunity Tax Credit, which is worth as much as $2,500 per student deemed eligible, according to the IRS. To qualify, the student in question must be pursuing an undergraduate degree, and it can be used to cover costs for tuition and other expenses related to course materials that consumers might have had to pay for over the course of a school year. Qualifying Americans must have a modified adjusted gross income of $80,000 or less, or $160,000 for married couples filing jointly. However, another tax break for which many Americans may qualify is known as the Lifetime Learning Credit, which allows certain taxpayers to write off up to another $4,000, the report said. This can be used to cover costs for obtaining not only undergraduate degrees, but also for graduate or professional degrees, no matter how many years they have been pursuing them. In general, most people will qualify for savings of as much as $2,000, but those living in Midwestern disaster areas can claim double that amount. What else can they take advantage of? There are also the less-known deductions that allow consumers to write off qualified college tuition and other fees, the report said. For instance, students or their parents can deduct as much as $4,000 in this regard, through the eponymous Tuition and Fees Deduction, but these actually qualify as adjustments to income, meaning that it's not a tax credit per se. For instance, if a family makes $60,000 per year and claims all $4,000 in this regard, their taxable income will actually be considered by the IRS to be $56,000, and could be beneficial even if families or students themselves do not qualify for the above-mentioned credits. 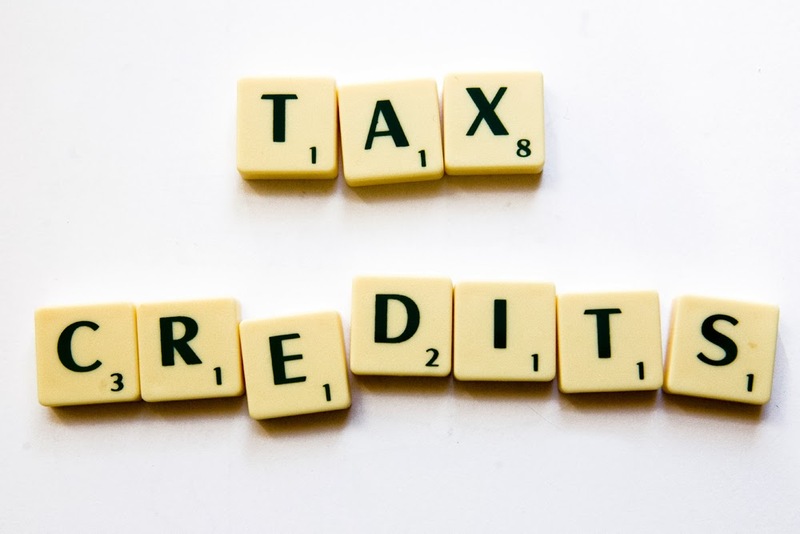 In addition, it should be noted that consumers claiming one of the above credits or deductions cannot claim another in the same year, so it might take a little bit of work for taxpayers to figure out which is going to suit them best. They must also keep in mind that these can only be claimed if their spending on post-secondary education was for themselves, their spouses, or dependents. Americans who take the time to seek out income tax help from a professional and discuss exactly which of these benefits will help them to save the most money will typically avoid any snags and ensure the promptest and most significant refunds available to them.